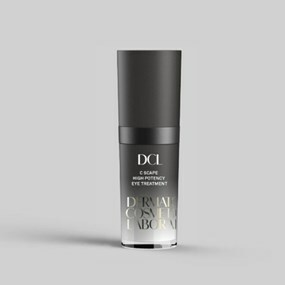 A potent all-in-one anti-aging eye treatment powered by a proprietary combination of peptides that dramatically diminishes the appearance of fine lines and wrinkles, while helping to prevent new ones from forming. Antioxidants fend off UV/free radical damage, as proven moisturizers strengthen barrier function and provide lasting hydration. 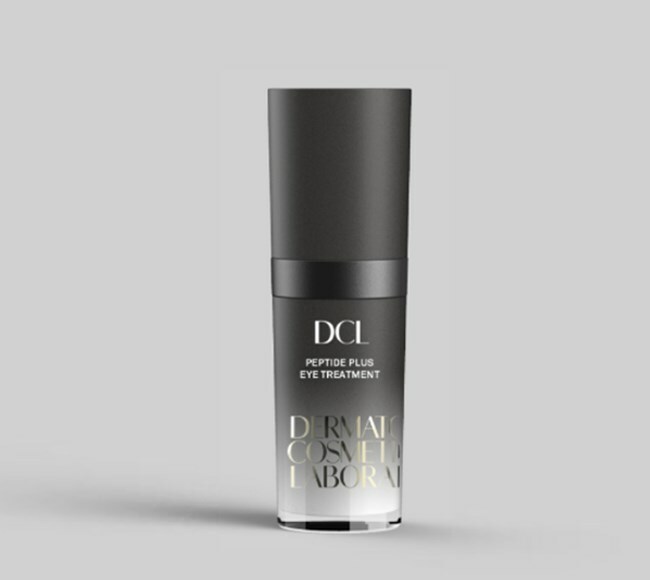 Nutrient-rich botanicals help to significantly shrink puffiness and lighten dark circles. Eyes are left looking rejuvenated, restored and ageless. 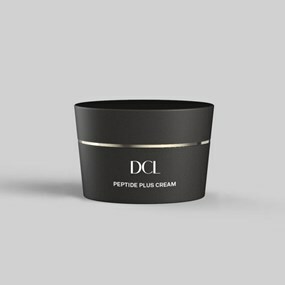 • Concentrated Peptide Complex helps smooth fine lines and wrinkles, while helping to firm skin, fade dark circles and deflate puffiness. 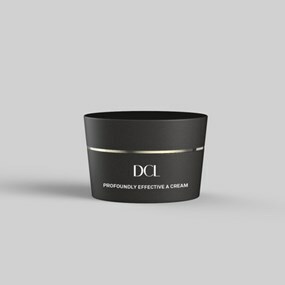 • Shea Butter, Olive Oil and Seaweed Extracts intensely moisturize to create softer, smoother skin. • Antioxidant Vitamins A, C, E, and Grapeseed Oil safeguard skin from environmental assailants. • Chamomile appeases irritation and provides additional hydrating benefits. • Squalane and Ceramides help to strengthen the crucial protective moisture barrier to seal hydration into skin, while helping to reduce the potential damage caused by aging, stress and the environment. 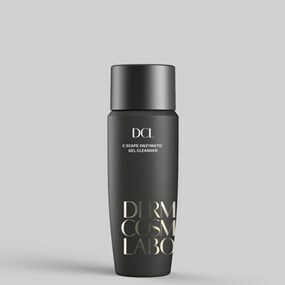 • Rice Bran Protein and Soybean Protein further help to reduce puffiness and brighten dark circles and improve elastin. • Advanced Vitamin C-derivative provides additional dark circle-decreasing and de-puffing benefits.